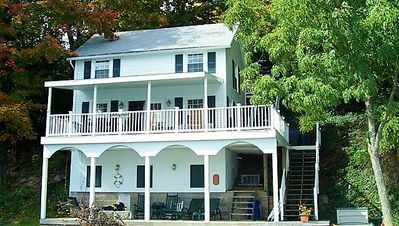 Keuka Lake Weddings and events - Rent this fabulous, one of a kind estate home and fabulous grounds overlooking Keuka Lake. 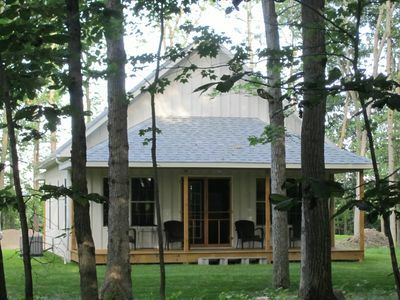 Get married, or have your event under the 35 x 45 covered pavilion. 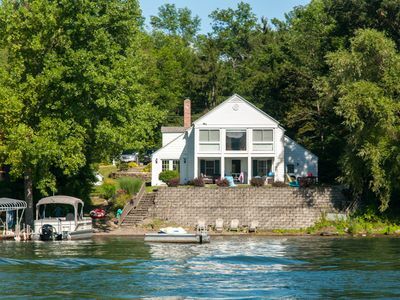 You and your guests will enjoy stunning, incomparable panoramic views of Keuka Lake. 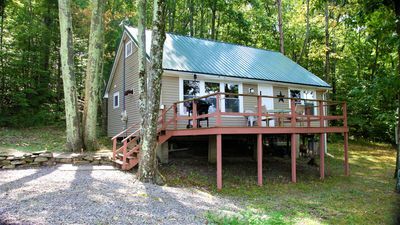 THIS IS NOT AN OVERNIGHT RENTAL. 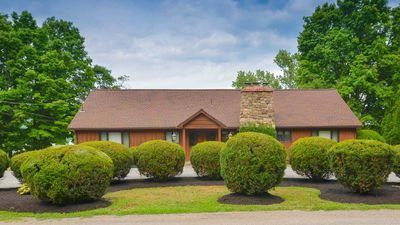 This home gives you use of the entire property, three deluxe bedroom suites, each with their own private bath for the bridal party on your special day. 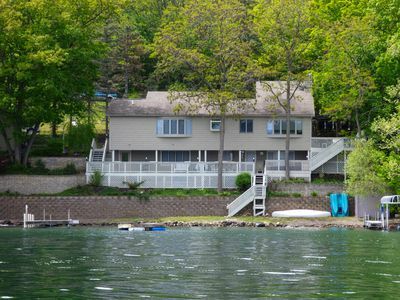 You will have use of the huge game room with bar, pool table, shuffle board, and game table, overlooking beautiful Keuka Lake. 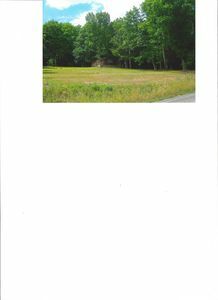 You will also have use of all outdoor areas, a large outdoor kitchen, sitting areas, and many photographer dream shot areas. 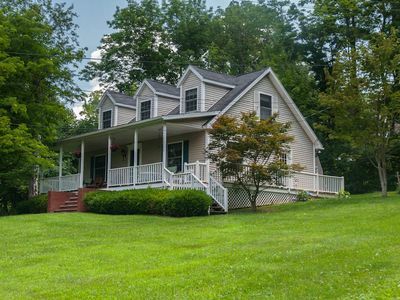 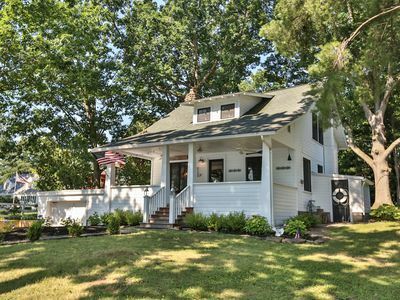 The property has two beautiful waterfalls, streams, and a natural stone pond. 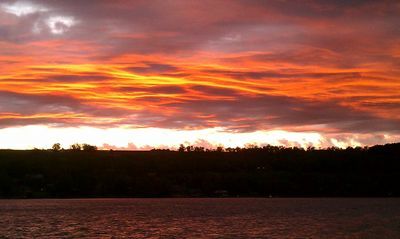 A large 45 x 35 area overlooking the lake that is completely covered for weddings, events, dancing, with a permanent structure (not a tent) offering you and your guests panoramic views of Keuka Lake. 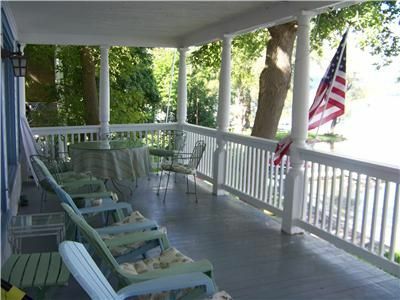 Your guests will have use of the house and grounds the entire day. 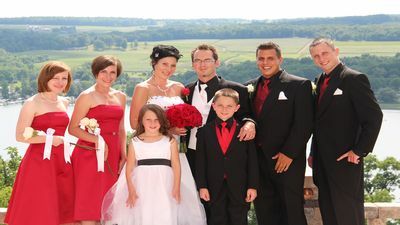 Your guests will be talking about your special day for years to come. 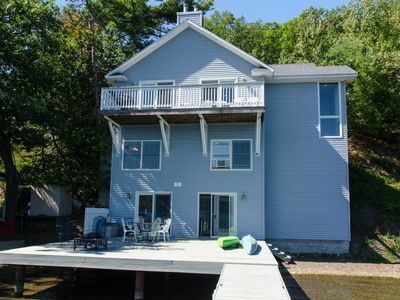 Maison Du Lac:"Great Modern Amenities"
Lakewood Landing:"Pet-friendly lake home in wine country." 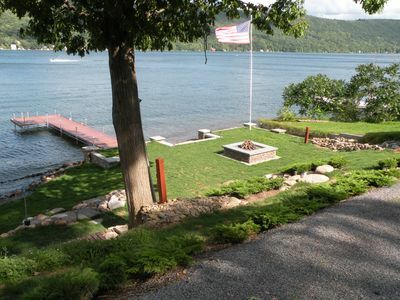 Afternoon Delight:"Lakefront Estate on Keuka's West Side!" 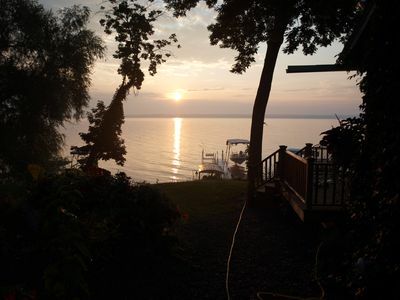 Wine Down: "Incredible Family Getaway!" 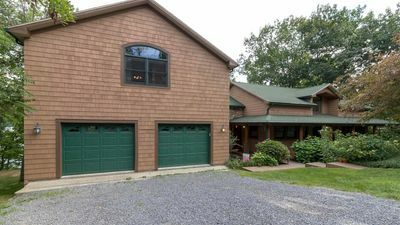 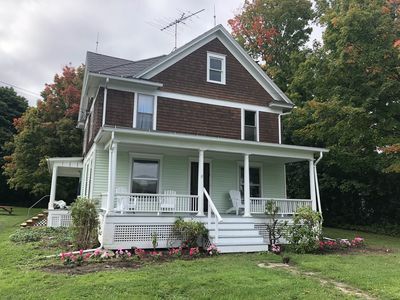 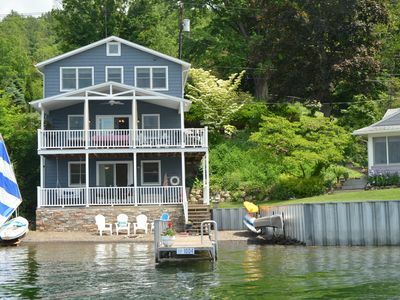 Crooked Lake Lodge:"A Lakefront Adirondack Style Home w/ Hot Tub "
Riesling Retreat:"Fantastic Views of the Lake, Vineyards, and Hillsides"
Crooked Cottage - Pet Friendly - WiFi - Spectacular Sunsets - Right on the Keuka Wine Trail! 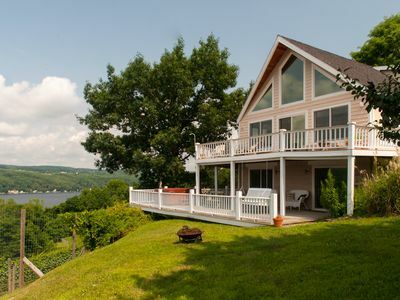 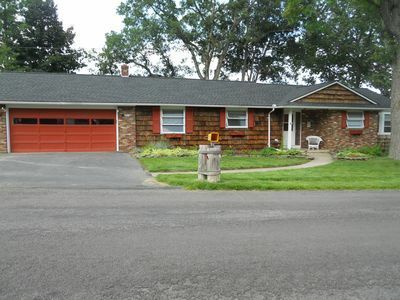 Shar n' Shack - Cozy Hilltop Cabin in the Woods Right on the Keuka Lake Wine Trail!